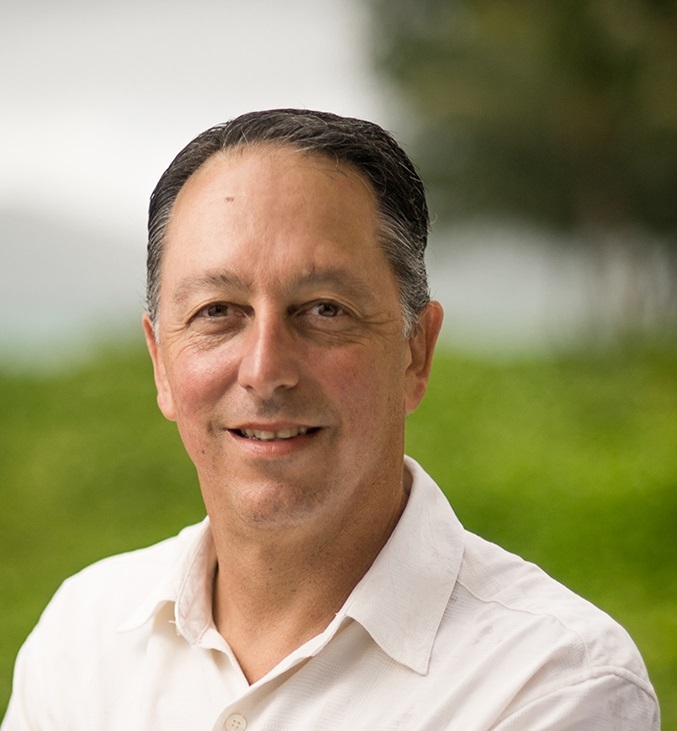 John Climaldi, R(B) is Hawaii Life's Broker-in-Charge (BIC), Ewa Office! I'm excited to announce John Climaldi, R(B) as Hawaii Life's Broker-in-Charge (BIC), Ewa Office! John brings with him deep character, wide experience, excitement about business growth, and servant leadership to our BIC Statewide Team. For Oahu, and Ewa/West Oahu specifically, he brings camaraderie and a willingness to get the job done. John understands that Leadership means listening, collaborating, checking facts, and obtaining results. Look. John is cool beans. He surfs, he's done the BI Ironman, he paddles. He's from the mainland and he's roots. He's smart, he's an experienced broker. He knows his stuff, and you're going to want to be his best friend. That's it. He wants to add value to your business and assist you in achieving your goals. He's an incredible addition to our BIC team.